MANILA -- As inflation for August reached a nine-year high of 6.4 percent, Speaker Gloria Macapagal-Arroyo on Wednesday gave assurance that the government is doing its best to address the rising prices of basic commodities. "The government is doing what it can do to address it," Arroyo said in an ambush interview. Arroyo recalled during her presidency that inflation hit 6.6 percent in March 2009, but it was brought down to 1.5 percent in June of the same year. She noted that among the measures taken by her administration to slow down inflation was the massive importation of rice together with massive buying from local farmers. "I've had a more alarming situation at 6.6 (percent) and I was able to solve it in a few months' time so there can be a solution especially if maybe at this time, maybe it is the peak," she said. Arroyo said she will consult Albay Rep. Joey Salceda to discuss if there are measures suggested before that need to be reiterated, or new steps that need to be done on the part of Congress. Earlier, the House leadership proposed to the country’s economic managers measures to cushion the impact of the rising inflation. Salceda, an economic analyst, said the immediate measure that needs to be implemented is increasing the importation of National Food Authority (NFA) rice and the targeted distribution to rice-deficit areas and food-deficit populations. 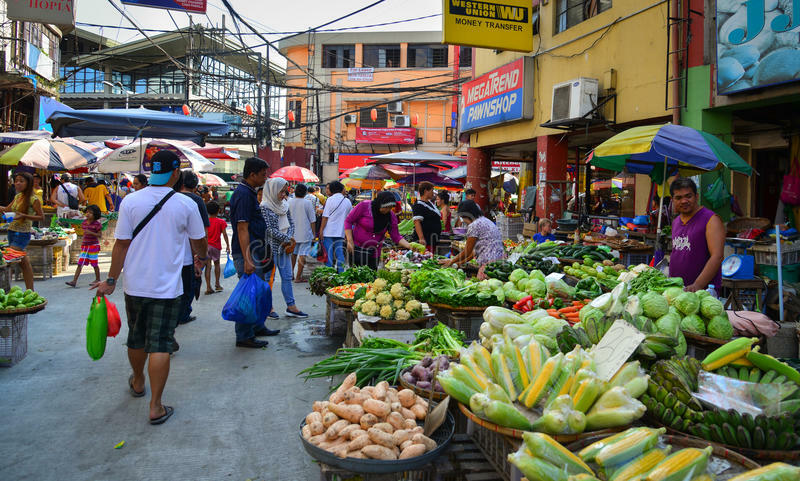 Salceda also proposed the reduction of tariffs on meat products, and continuous trade coordination by the Department of Trade and Industry (DTI) with domestic manufacturing and trade associations for self-restraint via the suggested retail price (SRP) system. As for medium-term measures, Salceda said the proposed rice tariffication is seen to ease the prices of the staple by next year. Salceda also called for an increase in the budget of the Department of Agriculture from 1.6 percent to 2.2 percent. Meaning, an incremental budget of PHP25 billion will be targeted to fund increased mechanization, technology adoption, irrigation, technology extension, and agricultural diversification. “The national imperative and the logic behind our national strategy (are to) stop inflation momentum especially given the traditional pickup in consumer spending the world’s longest Christmas season, provide immediate relief to consumers through lower prices and higher supply of basic commodities, arrest inflationary expectations and preempt market opportunism, and bring inflation back down to 4 percent level by April 2019,” Salceda said. Meanwhile, House majority leader Rolando Andaya Jr. said the main concern right now is how to make food available and affordable to Filipinos. Andaya urged the Senate to immediately act on the rice tariffication bill, which the lower chamber already passed on third and final reading. "We expect the Senate to follow suit and act on the measure with dispatch," Andaya said. Andaya said while inflation management is primarily up to the executive branch, the House is ready to provide aid on the legislative end.